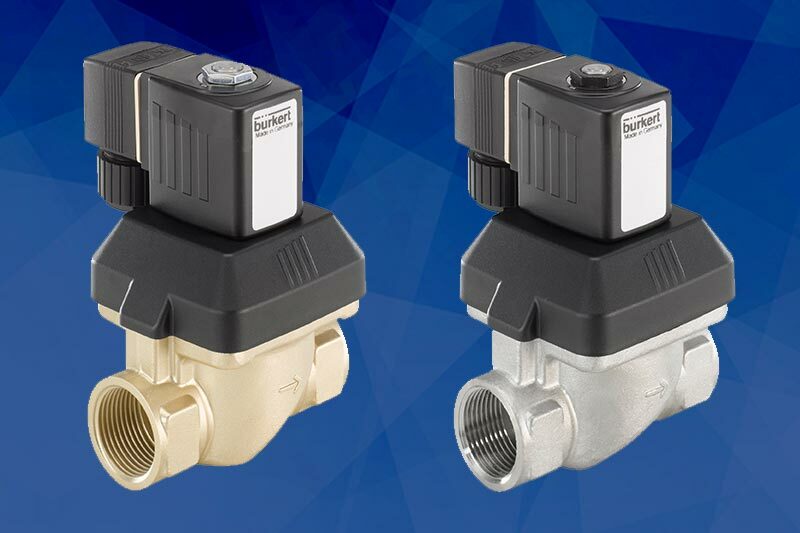 The Classic angle On/Off Valve is a very good alternative to actuated ball valves and is supplied with Flow below the seat, this is for water and other non gaseous fluids. 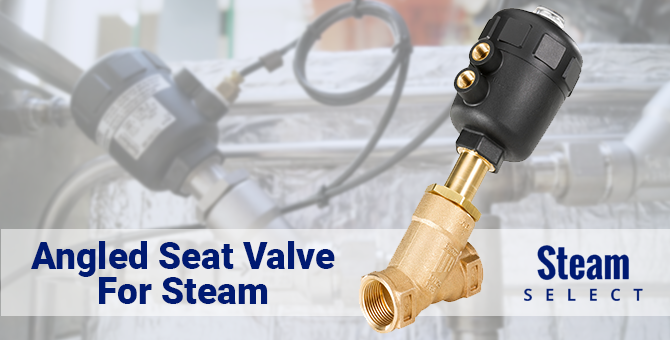 This valve offers (because of the seat) a waterhammer free operation. Suited perfectly on cooling sides of heat exchangers, refrigeration chiller systems and cooling towers but to name a few. The steam version which includes for compressible media and gases has the flow above the seat and a smaller actuator can be used. 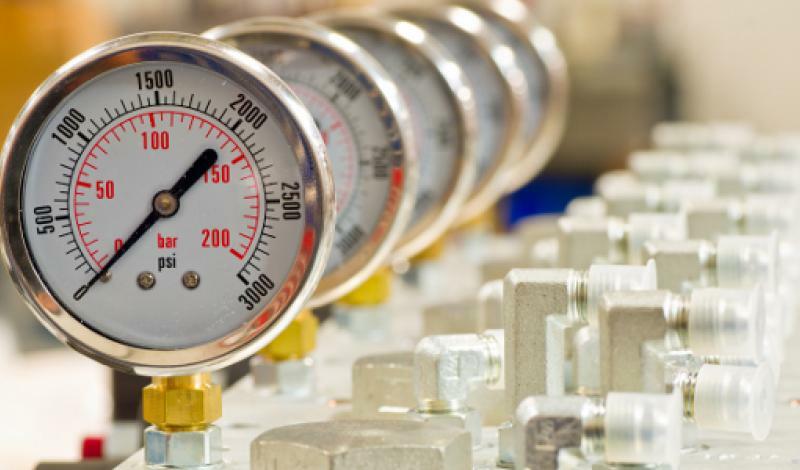 Typical applications are on steam lines up to 180°C, heat exchangers, auto claves and many more processes. 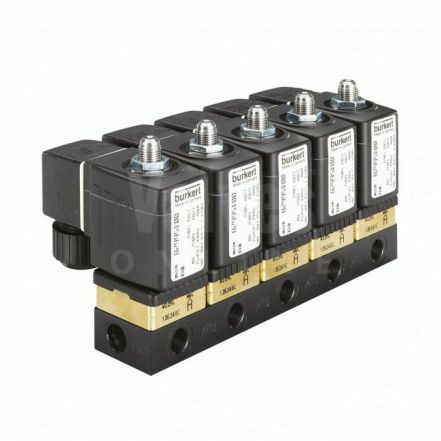 This actuator has been installed around the world in factories and in machines for an extremely wide variety of duties. It is known universally as the fit and forget actuator which just keeps going. 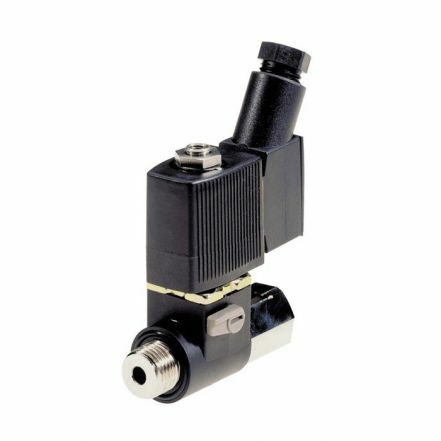 The actuator is designed to use less energy through the use of clever volume fillers which do not impede the stroke and lasts longer because of the fact that each actuator part is molded in house according to our high quality standards and assembled almost completely within robot cells. 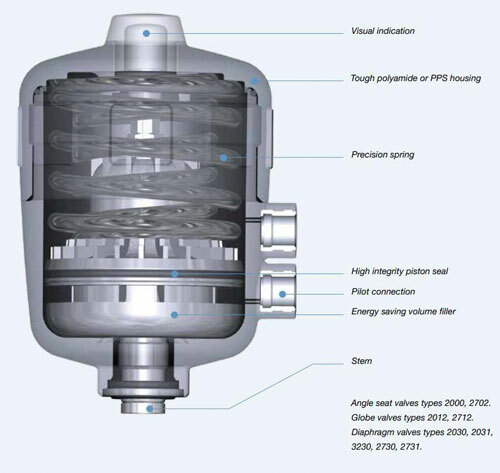 The integrity of the inner surface of the cylinder and the flexible N-ring seal are the roots of the amazing lifespan. 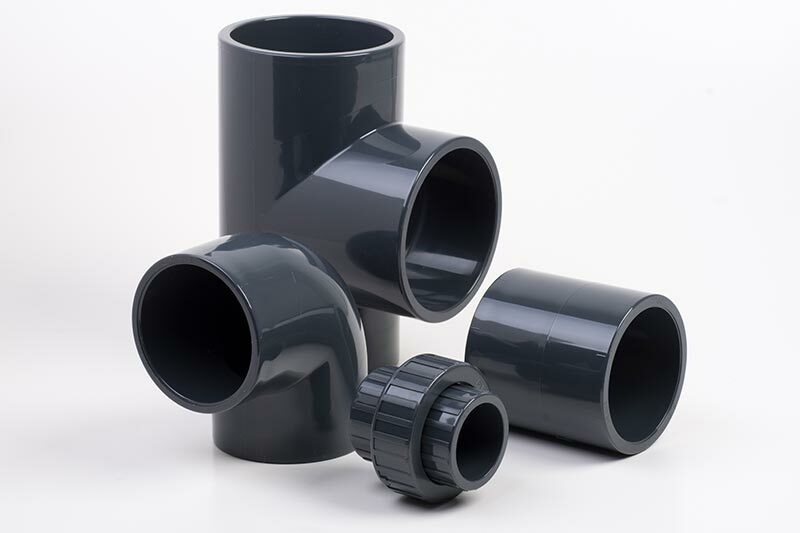 A large range of diameters (40 mm, 50 mm, 63 mm, 80 mm, 100 mm, 125 mm, 175 mm, 225 mm) means that you only invest in what you need. The actuator employs polyamide (PA) for standard applications and polyphenylsulphone (PPS) for high ambient temperatures or superior chemical resistance. 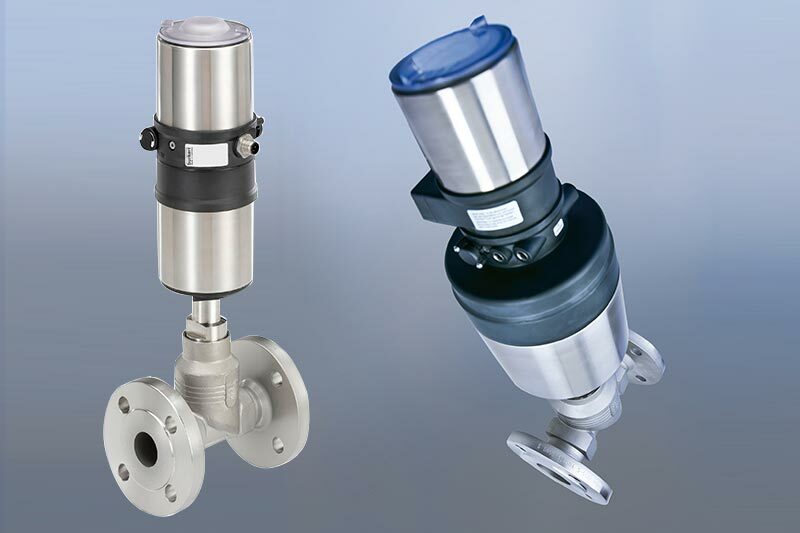 For applications with high hygienic standards another type of actuator made completely from stainless steel with smooth surface is also available. 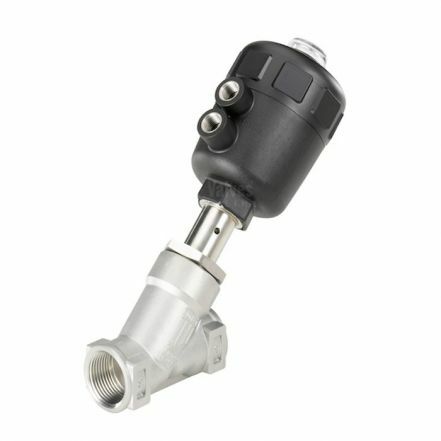 Port Connection Size DN10-65, 3/8"-21/2"
There are many options of piloting your Angled Seat Valve, weather it’s a single stand alone valve that screws directly into the inlet port of the piston valve such as the BP6012 below. This has the optional benefit of an air line fitting molded into the pilots body to suit your inlet airline. 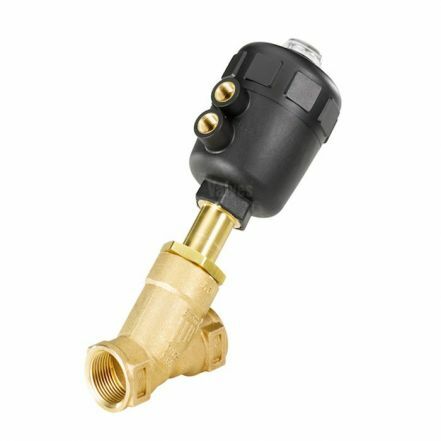 Supplied in all voltages and if you want we will fit the pilot onto the valve! 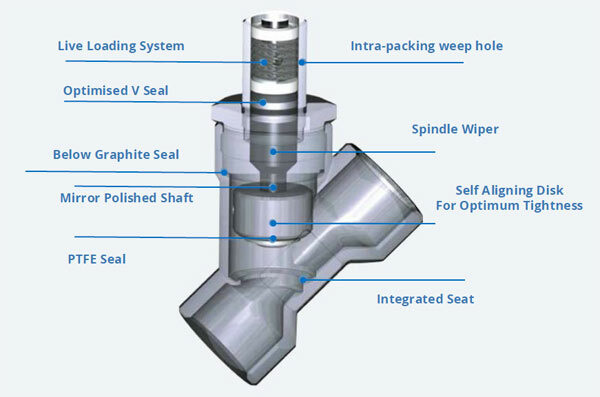 Manifold mounted solution for multiple process valves. 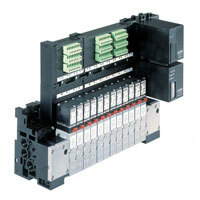 One of our best pilot system that's safe and reliable. Please contact our technical sales team with your requirements and projects for quality and competitive solutions.